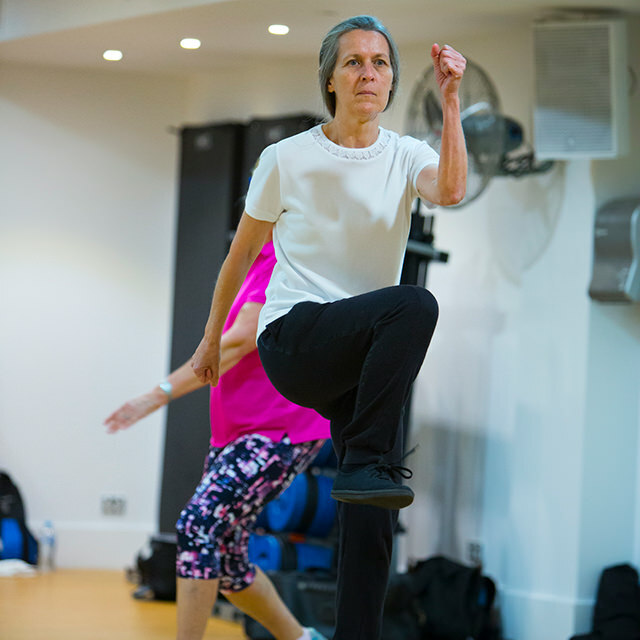 Community Moves group exercise sessions incorporate aspects of strength development, aerobic conditioning, mobility and flexibility, balance, and coordination. 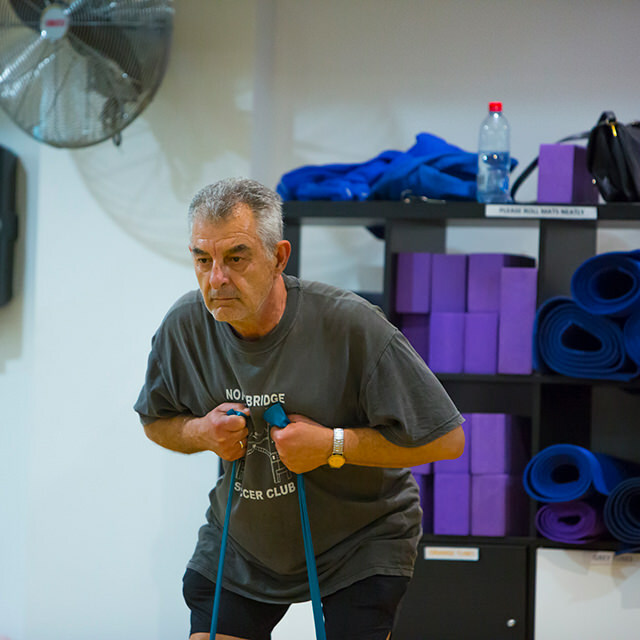 Our goal is to help people move with confidence and remain physically strong and capable. 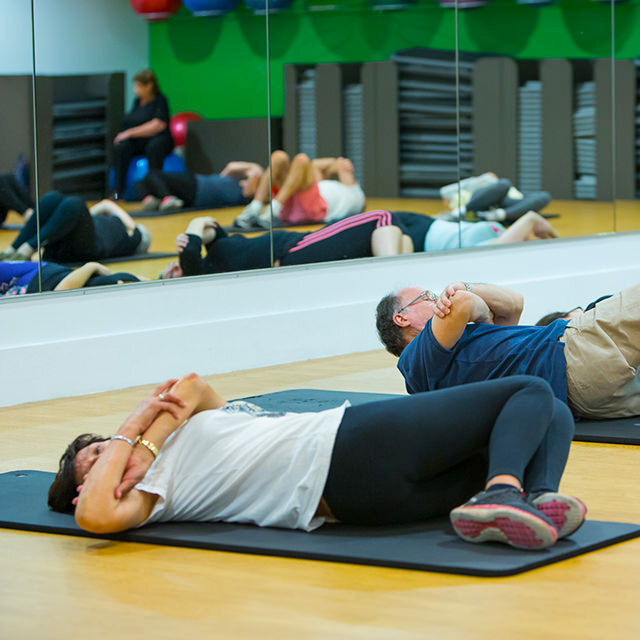 Building stronger movement patterns and improving motor control helps us react appropriately to forces placed on the body and reduces the risk of injury. Small, regular efforts aimed at raising the heart rate will make large improvements to the cardiovascular system. The extra calorie burn is just a bonus! The ability to move our joints with stability and control through their full range is vital to continued physical autonomy. 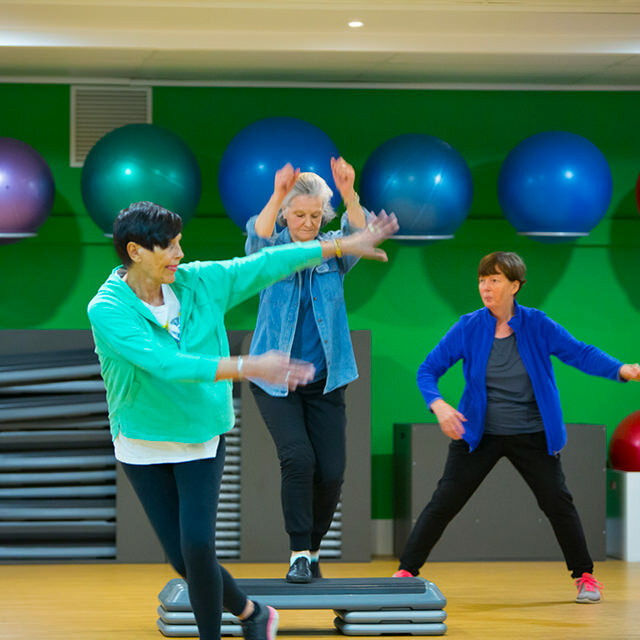 Specific activities targeting both balance and coordination are not only good for physical outcomes they attain but also the positive effect they have on our brain. BOOK YOUR COMPLIMENTARY TRIAL NOW! Complete the form below to receive your free Community Moves trial pack.